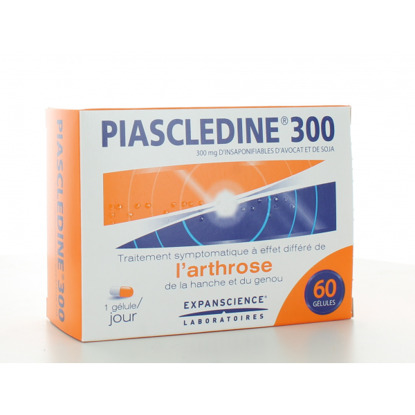 Piascledine Herbal Capsules containing Avocado and soya oil helps to restore the normal cartilage structure by stimulating the synthesis of proteoglycans and collagen. 50% shipping discount on orders over £50. 1 capsule to be taken daily with a meal with water. This product should not be used during pregnancy and breastfeeding. Please consult with your Doctor if you are taking any other drugs although severe interactions have not been reported for this product. Full product ingredients available upon request. For bulk discounts, please contact sales@cremeofthecrop.co.uk directly. Sedative PC is a homeopathic treatment for conditions of mild anxiety/emotional stresses and minor sleep disorders. Copyright © 2019 Creme of the Crop. All rights reserved.